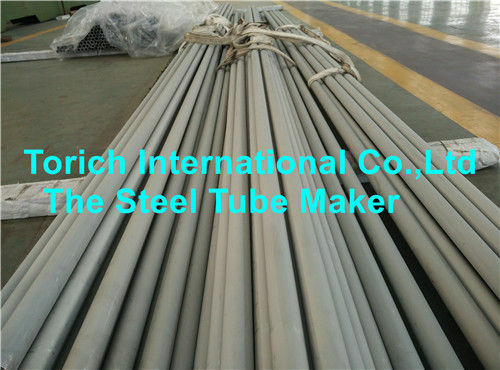 Seamless Stainless Steel tubes For Boiler and Heat Exchanger, made according to the Chinese National Standard GB13296-91. 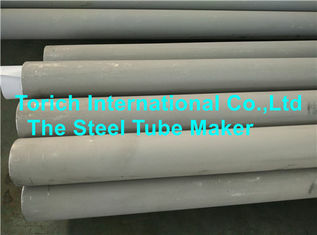 GB13296-91 is a standard applicable for Seamless Stainless Steel pipes which is used for boiler and heat exchanger. 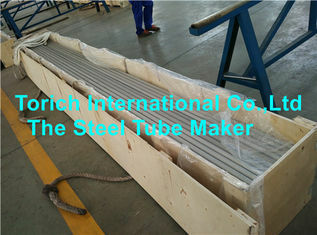 Heat treatment of longitudinal mechanical properties of steel pipe shall according to the standard. For the tubes which W.T. ≥2 mm, Rockwell hardness tests should be taken. The tubes should take the bending test when OD ≤22mm. The bending Angle is 90 degrees, and the bending radius is 6 times the outer diameter of the steel tube. Eddy current testing, ultrasonic testing can be used instead of hydraulic tests. When eddy current testing, GB/T 7735-1995 Gr. A should be followed; when ultrasonic testing, GB/T 5777-1996 Gr. C8 should be followed. Looking for ideal Precision Steel Tube Manufacturer & supplier ? We have a wide selection at great prices to help you get creative. All the Boiler / Heat Exchangers are quality guaranteed. We are China Origin Factory of GB13296-1991. If you have any question, please feel free to contact us.